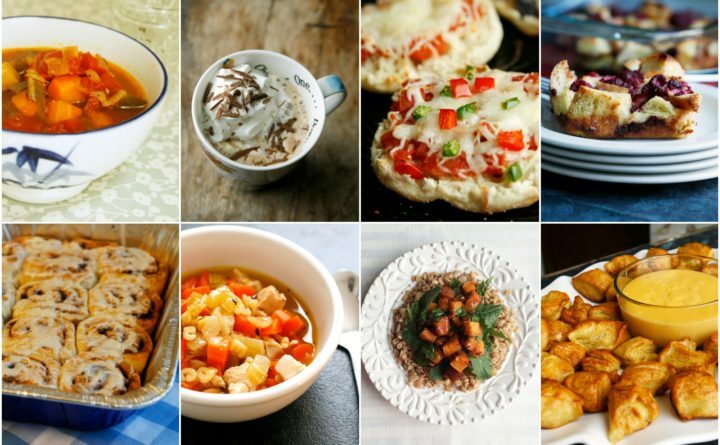 Whip up these recipes to stay warm and cozy all winter long. It’s that time of the year. Whether it’s a full-on blizzard or simply gloomy and gray, there are days where going outside is not going to happen. That’s when you need to be equipped with some easy-to-make recipes for cozy dishes and drinks. From hearty soups to warm salads, these eight recipes will pair perfectly with the pile of blankets you may or may not be hibernating under. It’s happened before. 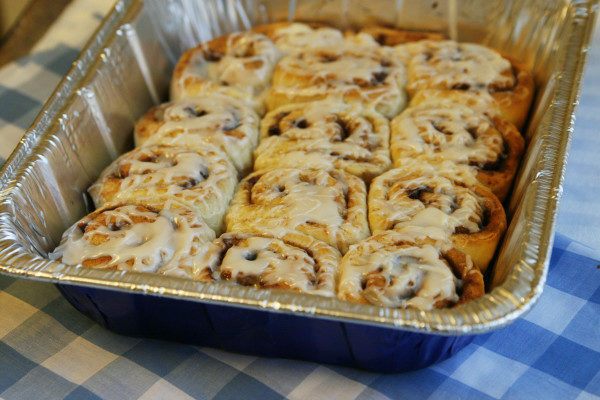 It’s a snowy Sunday morning and you want homemade cinnamon rolls, but you don’t want to put in all the effort to make it happen. This recipe solves that problem. You complete most of the prep the night before, so when morning comes, you just have to take the rolls out of the fridge, let them rise and bake. Soon, you’ll be enjoying ooey, gooey rolls bursting with rich cinnamon and brown sugar flavors. Get the recipe here. 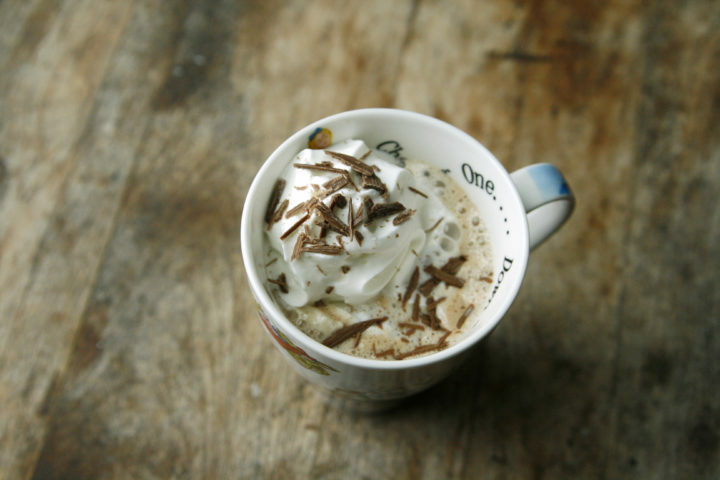 A quintessential winter drink, this two-ingredient hot chocolate takes just a few minutes to make. Feel free to customize any way you see fit. Stir in a candy cane for a swirl of peppermint, add cinnamon and cayenne for a spicy Mexican hot chocolate, or opt for whipped cream and marshmallows for that classic hot cocoa vibe. Get the recipe here. Chunky carrots, cubed chicken and other veggies make this soup way better than anything you’ll find out of a can. Use any noodles you’d like, but the alphabet pasta is just plain fun. 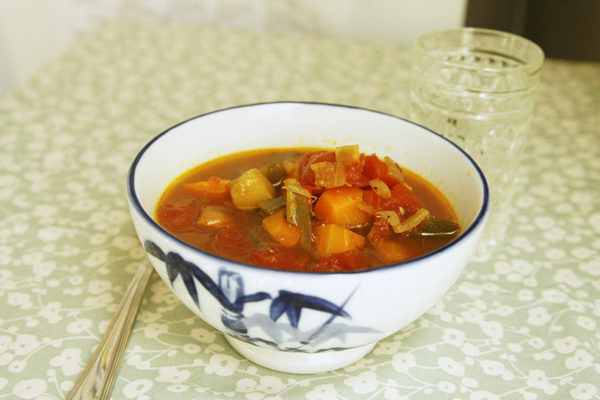 Snuggle up with a big bowl of this hearty and healthy soup next to a roaring fire. Get the recipe here. 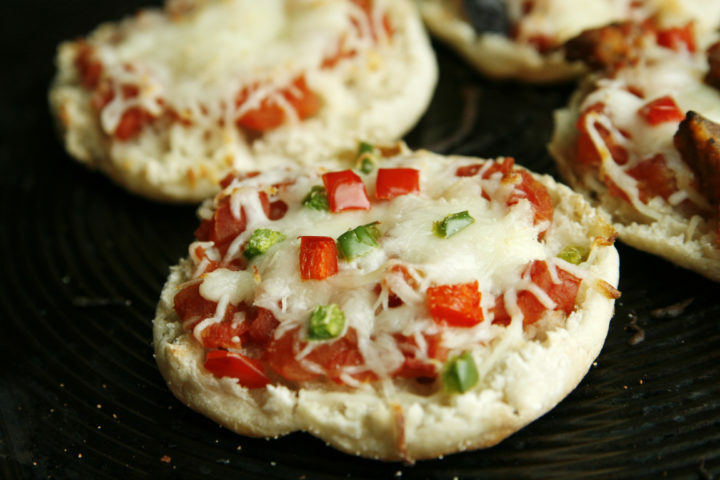 These easily customizable English muffin pizzas are a grown-up version of those microwave pizza bites you probably loved as a kid. Made with fresh ingredients and all your favorite toppings, just wait 7-10 minutes for them to bake, and you have your very own mini pizzas for when the blizzard is so bad you can’t even order delivery (not like that ever happens in Maine). Get the recipe here. OK, so this isn’t quite comfort food, but it’s always nice to throw something healthy into the mix. 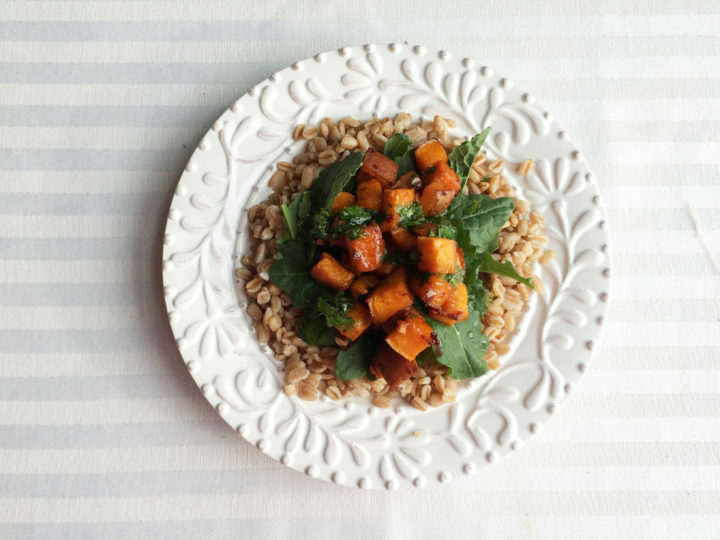 Hearty winter vegetables such as sweet potato and kale combine with the nutty flavors of farro. A sweet-and-spicy glaze tops the veggies with flavors of maple and chipotle, and a cilantro-lime vinaigrette adds a vibrant touch at the end. Get the recipe here. When talking about comfort foods, carbs and cheese almost always top the list. Luckily, this recipe combines both. 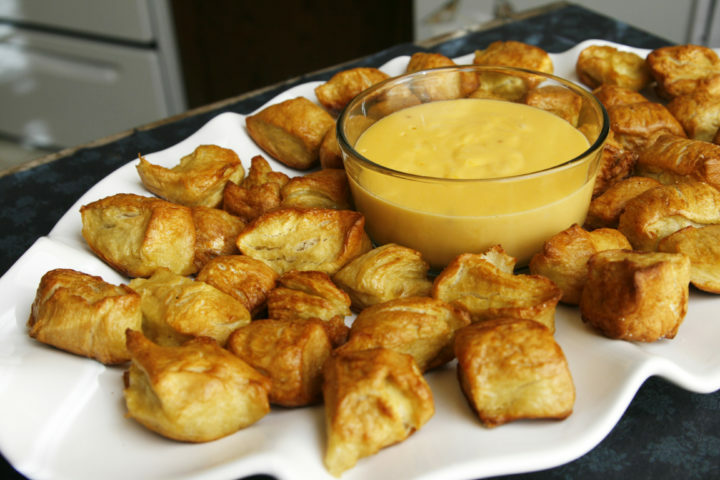 Homemade pretzel bites are ready to dip into a creamy beer-cheese sauce. Did we mention this also has beer in it? But make sure you use your favorite brew. The addition of it adds key flavor, so you don’t want to skimp there. Whether you make this just to munch on around the house or for guests to savor on game day, this is a winner. Get the recipe here. Here’s another overnight brunch recipe for a lazy Sunday morning. 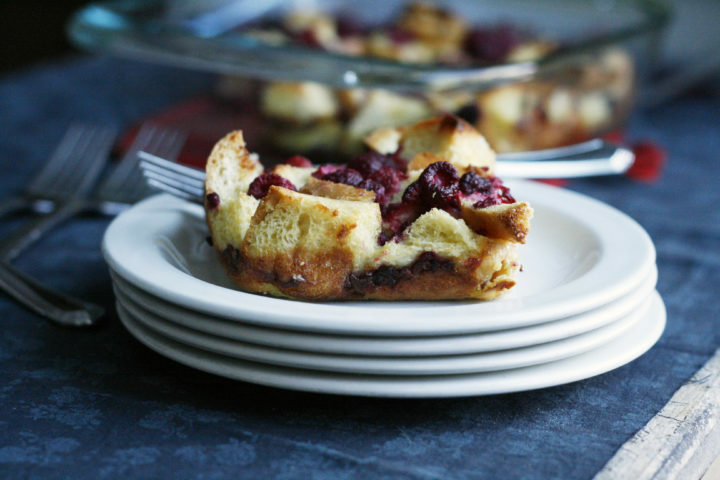 Cubed bread is tossed with frozen raspberries (no need for fresh in the winter months) in a casserole dish. Top with a simple egg mixture and let all the flavors mingle overnight. Come morning you just need to bake it for 20 minutes, and you have French toast for the whole family. Get the recipe here. ‘Tis the season for soup. With eight ingredients, you can easily whip this soup up and feel good about having a healthy meal to warm you up when it gets chilly. 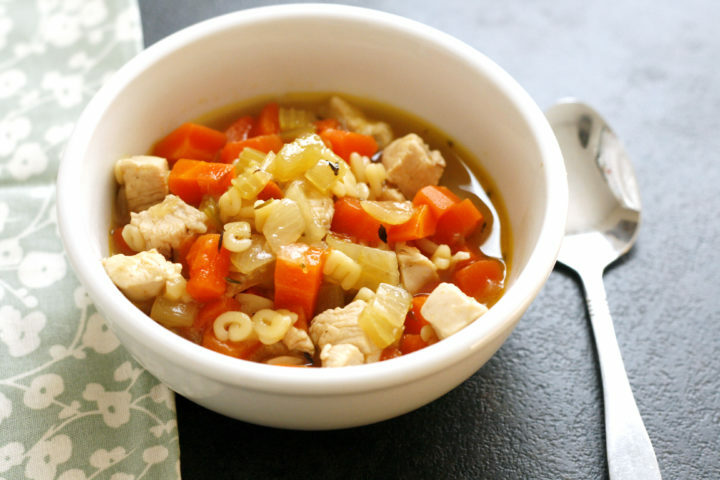 The rich broth blends with the aromatics of basil and tender veggies. Freeze single servings of the soup for weeknight leftovers. Get the recipe here.